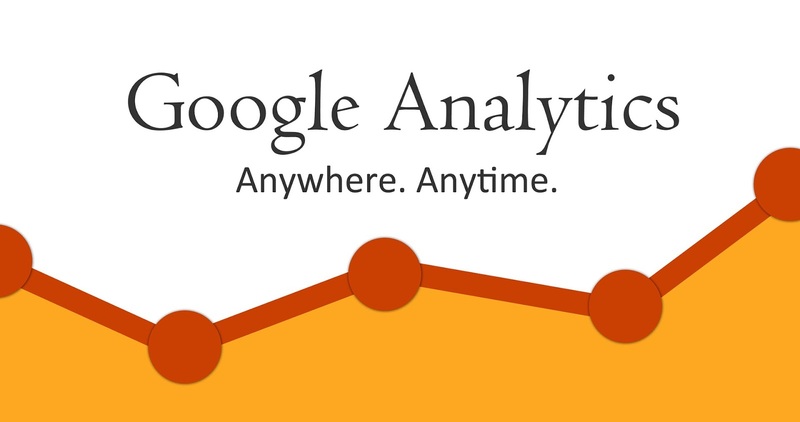 If you are not using Google Analytics, then now is the time. 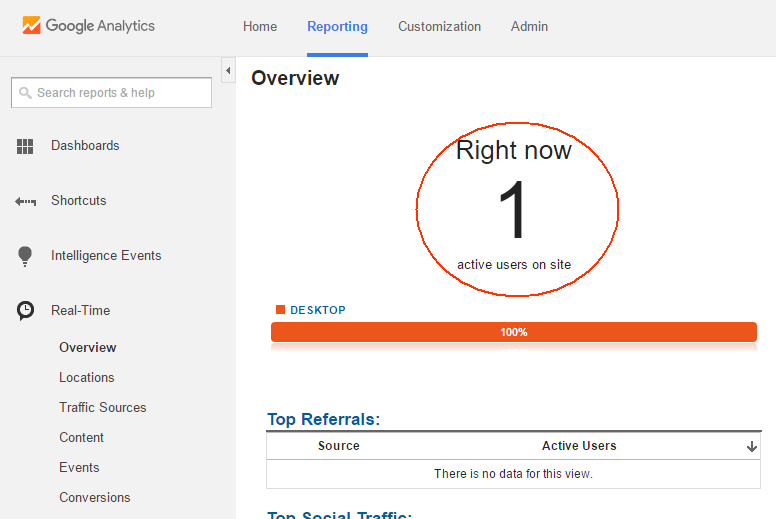 This is free tool that you can use to monitor your website’s performance. 1. 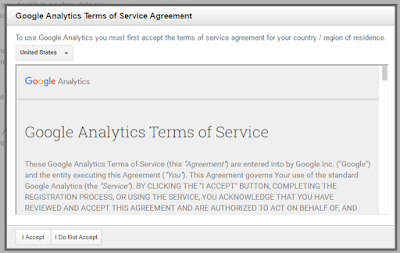 Go to https://analytics.google.com/ and sign in using your Gmail account. 2. Click on the ‘Sign up’ button. 3. Enter the ‘Account Name’. Take note that you can add one or more website to each account you create. 4. Add the ‘Website Name and URL’. Make sure that you select ‘http://’ if your website is serving on http. Set the ‘Industry Category’ and ‘Reporting Time Zone’. 5. 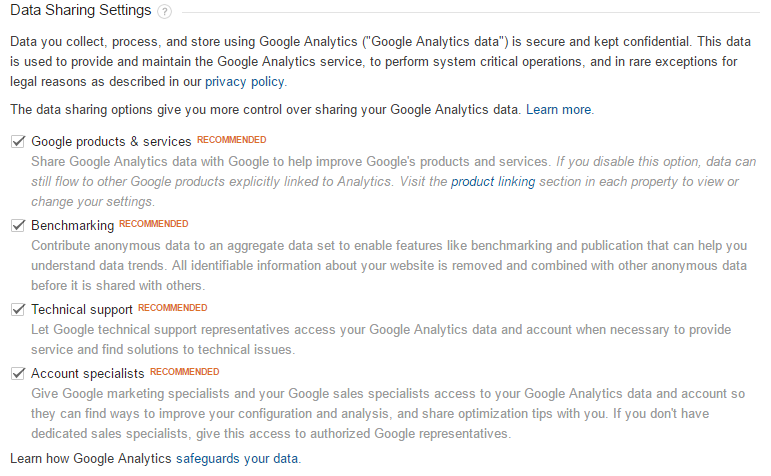 If you want to share your data with Google, just leave the options checked. 6. Click on the ‘Get Tracking ID’ button. 7. 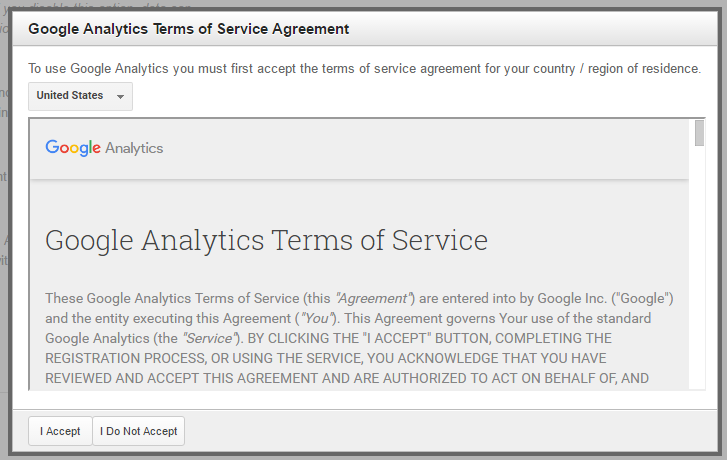 Choose ‘I Accept’ when you see the popup box containing the Google Analytics Terms of Service Agreement. 8. 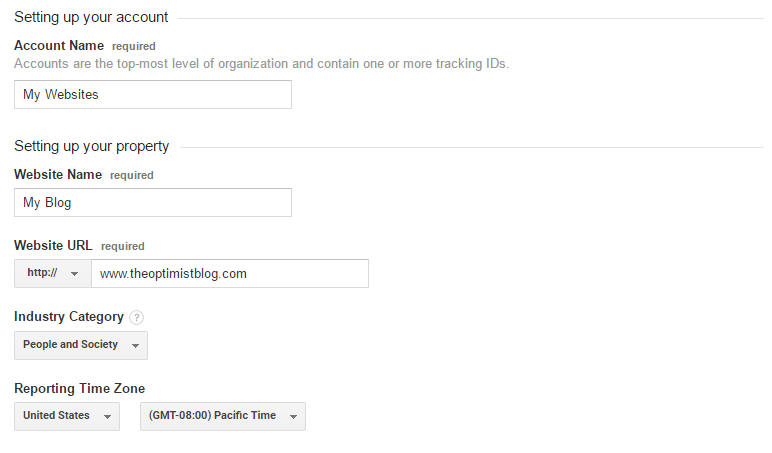 Copy the tracking code and paste it in the <head> section of your website. If you’re using Wordpress as your CMS, there’s a lot of ways to do this. 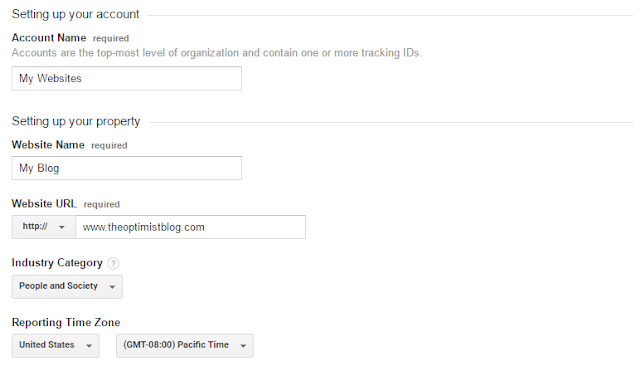 If you don’t want to use a plugin, simply go to the Editor’ section and go to header.php to insert the tracking code. 9. You have to make sure that the tracking code is working. You can do this by checking the real-time report for your website. 9.1. Select the ‘Home’ tab. 9.2. 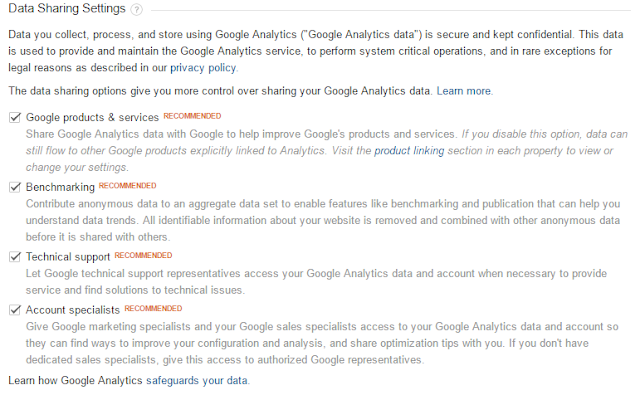 Choose ‘All Web Site Data’ under your website’s name. 9.3. Open your website in your browser. 9.4. Go to ‘Real-Time’ and then ‘Overview’. 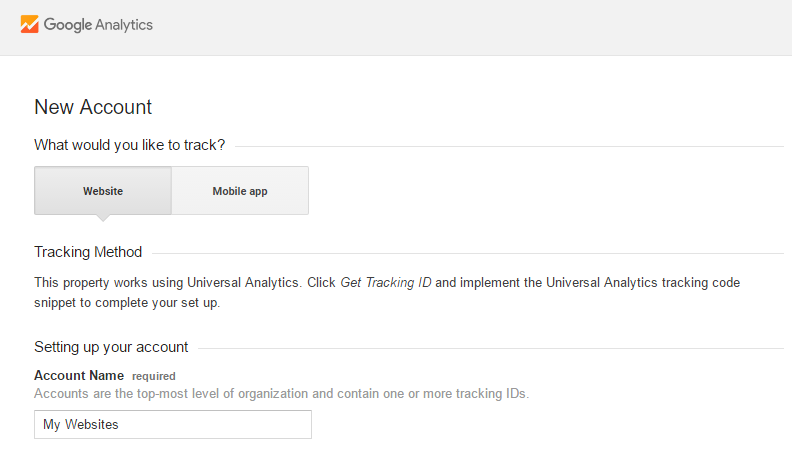 The tracking code is currently collecting data if you see data in this report.